It’s Digital learning day across the country, today. Salt River High School is hosting Code Night, a community event to showcase week-long Hour of Code activities. Last week, at the elementary school we focused on Digital Learning, beginning with a kick-off event featuring speakers who talked to students about social media, and coding. It’s interesting how much has changed –and how much more scrutiny we give to digital learning –since last year. Parents and educators have to deal with much more than memes, and cyber-bullying. Social media viral stunts for instance. Coding is somehow more than a passing fad. It’s more about problem-solving than learning a new ‘language.’ Much thanks to Synapse Studios, Mel Adamaitis, Danielle Benally, and Stephanie Schull. We’re building up to a week of Coding in a few weeks; this will dovetail with Digital Learning Day. So I’m kicking off the new year with an introduction to the different kinds of ‘codes’ in use, some of which we take for granted: Morse, Braille, even the simple icons we used to call ‘highway code.’ And of course, HTML. This week I’m focusing on QR Codes, and how we barely notice them. On ID cards, and even at checkouta – the Walmart pay feature, for instance. IKEA too has been testing something similar. 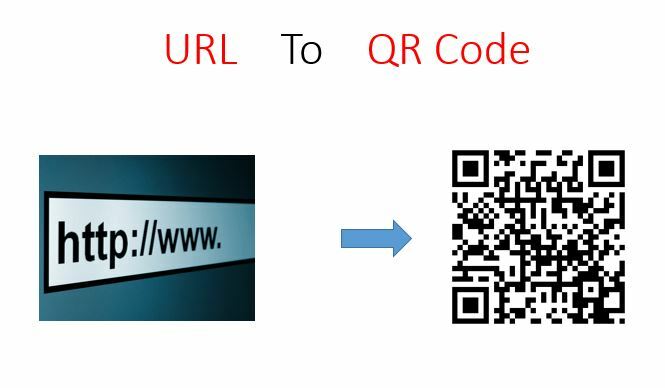 So as we lead up to several events in Jan and Feb my students will create and test QR Codes – embedding them in a report. Perhaps work on a design for a T-Shirt for Martin Luther King Jr. day next week, and Digital Learning Day in February. Meanwhile, this use of a code to demonstrate the connection between analog content and digital is very interesting. When is too early to start building apps? Today, for Digital Learning Day, I’m inviting an App developer, Chris Cardinal, of Synapse Studios, to introduce our 5th and 6th grade students to apps.This is going to be an eye-opener, since I get a lot of questions about coding and app building. None of us are programmers, but I have channeled self-paced lessons through Code.org and Khan Academy before. This time, having a live app class will make a huge difference. Tomorrow we will have Don Wilde to introduce students to Arduino! It appears it’s never too early for students to dip their hands into computer science, and understanding programming. Thank you Chris and Don for taking time to be here at Salt River Elementary. My colleague and robotics coach, Donna Horn gave me a Wall Street Journal article on Coding that’s worth sharing. It’s about why coding shouldn’t be so intimidating (at least to us teachers who didn’t learn to code). Titled “We want our children to code, even if we can’t.” it argues why this is a skill we need to introduce early and often. Reading. Writing, and Coding…The timing of the article is not accidental. February is when Coding fills the news, since Digital Learning Day is on Feb 17th. This year we have plenty to pick from –the usual powerhouses Code.Org and Khan Academy. There’s also Scratch, and other visual programming tools. Plus, there’s Mindstorms, the visual programming language we use in robotics. 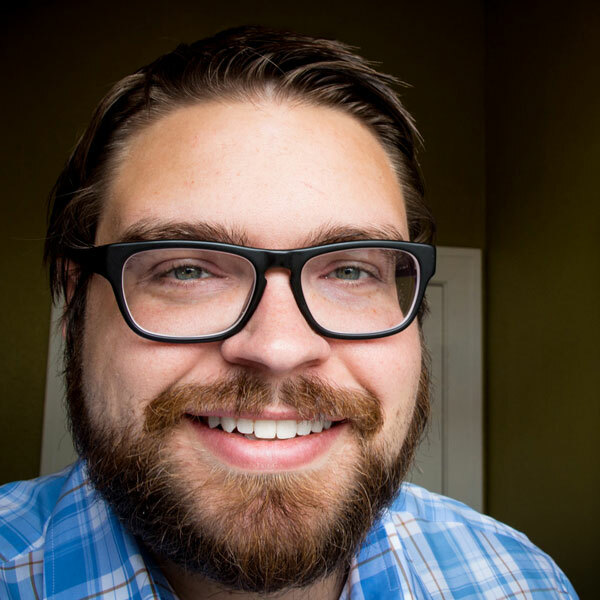 Grant Smith, a tech writer for Edutopia makes a god point about teaching coding in schools. We need to set the stage first by (a) Curating the resources into the curriculum (b) Organizing the classroom to be coder-friendly and (c) Rallying around those who might support your initiative. Including use some of the social media tools to build one’s personal learning network or PLN. I’m planning on getting experts to come into the classroom, and teach.Ideally I’m thinking of App developers, from surrounding tech companies. Please contact me if you know of someone! I began introducing coding to my 5th grade classes this year, and the interest level is truly inspiring. I was planning to up the ante in the next school year. Looks like my timing couldn’t have be better. 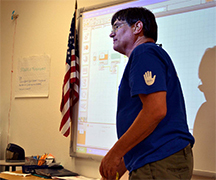 Many stories have begun to appear about how Coding is being pulled into the curriculum. The latter piece (by Matt Richtel, 10, May 2014) weighs in on the pros and cons, especially wondering if there’s something iffy about having big-name backers such as Microsoft and Facebook. The insinuation is that they may have vested interests in this, and not be interested in the bigger picture of inspiring the science in computer science. That’s being a bit too snarky. After all, the ‘career ready’ jobs that educators talk up so much are in such spaces that the present and future Gates’ and Zuckerbergs will create and nurture. I want these kids to glide into those plum jobs, ten years from now. That the runway is being paved with corporate dollars –and their sweat– is not necessary a bad thing, is it? Also, teaching students to code is not trying to turn them into over-paid kids working out of a coffee shop. Making computer science a mainstream discipline, not a nice-to-have, is a place to start. The value of being closely aligned with business people, scientists, artists etc. Sounds a lot like Common Core to me. This is what educators in CS have thought through, calling for us to embed these skills as early as Kindergarten. This is not something that grew out of Silicon Valley. It’s time we put it into practice. The kids are hungry for this!